Why Businesses needs a good graphic design? Hey there, today I'll be discussing about the importance of creating a flyer or banner design for your business and Why Is it really important nowadays. We all know that flyers or banners is important to marketers, advertisers in a corporation or company to advertise their products, to make a lot of money and gain more customers. Designing a corporate flyer template is hard to do, sometimes we hire a graphic designer for our product design we pay them for a higher amount. Most of us cant afford to hire a designer due to lack of budget or money. But, how can we advertise or promote a business without spending money to the design we want? We all know a good design can attract customers or people to buy our products. Am I right? The reason why companies are hiring a graphic designers is because a professional and attractive design can attract people to buy the products an example of this is a magazine, Go to your favorite book stores and see how many people buying the books because of its attractive cover design, go to malls and see how many people are buying T-Shirts because of its cool t-shirt design. 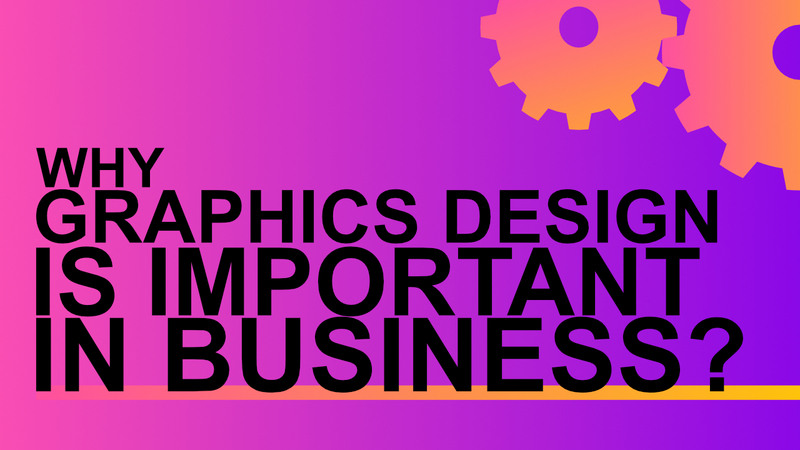 Now, most online marketers and business owners hire a graphics designers to help their business grow faster and easier by promoting their latest product. By doing this method it will help you to market and sell more product to the customers. If you need a custom templates, banners, or flyers you can visit my fiverr gig here.